Villagers in a remote part of Fiji are planning a legal challenge against the Hollywood star Mel Gibson over the sale of a South Pacific island. 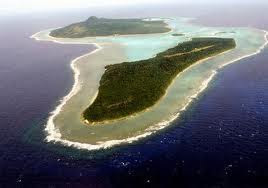 Gibson is believed to have purchased the 5,411-acre Mago island in Fiji's Northern Lau group for £7.8 million. But the Yavusa Vuaniivi tribe on the neighbouring island of Namalata have told the Fiji Times they are Mago's rightful owners. The director visited Mago - pronounced Mungo - with his family in December. The 49-year-old thought to have bought the island from a Japanese hotel chain, the Tokyu Corporation, through the property agent Colliers International. But the Yavusa Vuaniivi claim the sale has no validity because their ancestors were violently evicted from Mago in the 19th Century. "Our island was sold for 2,000 coconut plants," Timoci Waqalevu, chairman of the Namalata Development Committee, told the Fiji Times. "Stories told by our forefathers are that they were forced to leave at gunpoint. "There is still evidence of those who refused to leave and were killed. 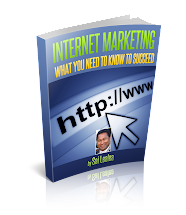 There is a dugout hole where their skeletons still remain." The original Magoans were assured that the island was being leased to a cotton planter and not sold outright. "But no one was educated then or bothered to check the records," said Mr Waqalevu. The island is currently home to 35 sugar plantation workers and their families. The descendants of Mago's original inhabitants hope to hire a lawyer to fight Gibson for ownership. They also hope the Fijian government will assist them as part of their ongoing scheme to help dispossessed islanders buy back ancestral lands. So far, however, the authorities have refused to get involved. "The government cannot do anything because it is a freehold property," said Prime Minister Laisenia Qarase. "The sale was between the owner who has found a willing buyer." Mago Island is as rich in history as it is in its physical beauty. Its extraordinary natural bounty has long held the interest of early explorers, cartographers and geographers. Captain's Cook, Bligh & Von Luckner all wrote glowingly about Mago's splendor. The history of the Island however dates back as far as 2800 years as the earliest known evidence of human settlement in the South Pacific has been identified at Votua on the Island's northeast coast. In modern times, the Island has only ever had three freehold owners. The first owner under a freehold title was Mr. Rupert Ryder, a leading planter, who purchased the Island from the Somosomo Chiefs after they adopted Christianity and removed the local population in the mid 19th century. Mago islanders were among those who sided with Ma'afu's warrior Wainiqolo, to fight Tui Cakau, Ratu Golea at Wairiki in the Tongan War and with Wainiqolo were defeated. As a punishment, Tui Cakau sold Mago to Ryder and the inhabitants were forcefully relocated to Namalate island in Narocivo, Vanuabalavu. There were 5 villages on Mago namely; Tai, Butoni, Naivilolo, Colobau and Nadogo. Ma'afu was given the task of enforcing the sale and repeatedly had to punish the inhabitants who returned to Mago after its sale. Rumours abound that some of the inhabitants were also shot by the earlier owners and some refer to a cave on the island with skeletons of those killed. 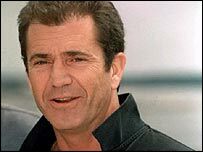 In 1995, as part of the Affirmative Action Programme, the inhabitants of Mago from the yavusa Vuaniivi, sought Fiji Government help to stop Australian actor, Mel Gibson, buy the island. However, the Government was not able to assist as the island was freehold land according to Prime Minister Qarase. The Mago inhabitants cited the dubious and forcible nature of the sale of their island plus limited land and fisheries on Namalate island as reasons for wanting to reclaim their island back. Ryder, who later became Fiji's Minister of Trade and Finance, was a talented planter and businessman who pioneered the cultivation of a unique type of cotton known as "Sea Island Cotton". This "new unique cotton" gained international attention for Mago Island and Fiji, after winning gold medals at exhibitions in Paris and Philadelphia in the late 1800s. Even after the collapse of the cotton market in the late 19th century, Sea Island cotton remained in high demand. Ryder also established, what was at one point, the largest cane sugar plantation in the South Pacific. The Ryder family held its interest in the Island until 1930 when it was sold to the Borron family. The Borrons operated a copra plantation until the mid 1980s when it was sold to the Tokyu Corporation of Japan. Tokyu purchased this rare island ecosystem as a retreat, with the intention of a creating an ecologically sensitive resort development and a goal of long-term conservation and preservation. To this day, copra remains plentiful on the Island. 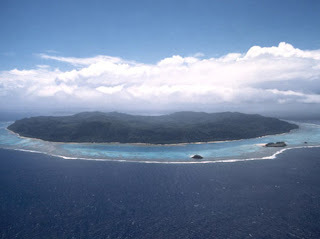 Mago Island's outstanding physical attributes also include of two lagoons (officially not part of the offering): a rare inland navigable lagoon on the northern side which is accessible by small craft; and an external reef protected lagoon which is rich in sea life and benefits from a protected fishery. 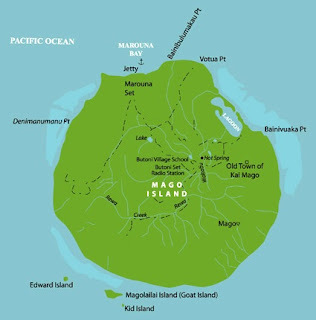 The perimeter lagoon also has three beautiful islands off the southern shore - Edward, Goat (Magolailai), and Kid Islands, all of which are included in this sale offering. The largest of these three islands - Goat Island - is approximately 15 to 20 acres in size. One of the Mago Island's most extraordinary features is its abundance of free flowing natural artesian spring water. 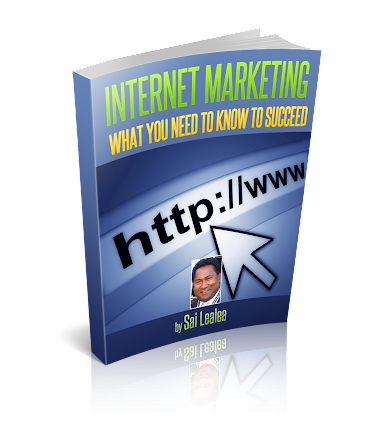 Analysis indicates that this valuable natural resource is of superb quality virtually unlimited quantity. Mago Island represents an exceptional opportunity to acquire an oasis of unparalleled beauty and unequalled privacy - a one of a kind acquisition as a retreat, eco-resort or conservation hold. Mago Island is located in the Northern Lau Group of islands, which is in the northeast sector of the Republic of Fiji. The Lau Group is actually about equidistant between Viti Levu (Fiji's largest island) and the neighboring Kingdom of Tonga being located approximately 290 km (180 miles) from Suva, Fiji's capital city. Due to the proximity of Tonga, there is a strong Polynesian influence in these islands as well as a rich history. Vanuabalavu, the largest of the Northern Lau Islands is situated approximately 25 km from Mago and provides the closest airstrip with regularly scheduled flights to and from the main islands.